The NBCF recently announced $10 million in funding for 31 new research projects in 2015. Each year, NBCF coordinates a rigorous peer- and consumer-review process to ensure investment in high-quality, feasible and impactful research projects, bringing us closer to zero deaths from breast cancer by 2030. Professor Alexandrov’s passion is a fairly new area of research known as synthetic biology. This field looks at biological systems just like bits of technology. This interesting field of research has applications in diagnosing diseases through the development of molecular sensors that can identify markers of a disease in a person’s blood or saliva. With the funding awarded by NBCF, Professor Alexandrov is investigating ways to apply this technology to detect advanced breast cancer. 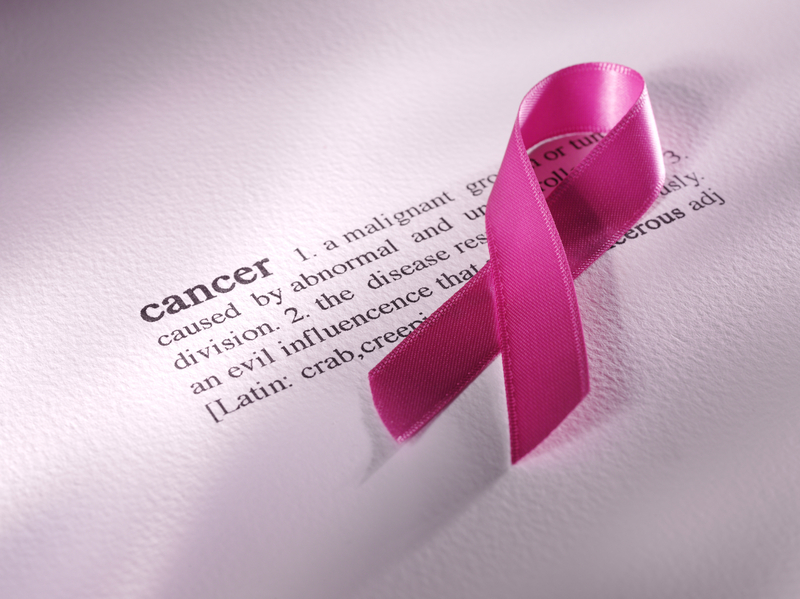 More than 90% of breast cancer-related death is associated with breast cancer spread, or metastasis. Early detection of this advanced breast cancer dramatically increases the effectiveness of further cancer treatment. However, in the early stages of metastasis, new tumours are small and their detection is very difficult. As new tumours grow, they release tumour DNA into the surrounding tissues and blood. Measuring tumour DNA in blood is a very promising avenue for the detection of recurrence. However, current methods for detection of tumour DNA require complex equipment and are not suitable for continuous monitoring. “Through this research grant, we are aiming to develop a simple test that identifies breast tumour DNA in a patient’s blood,” says Professor Alexandrov. This is truly innovative and ground-breaking research, which Professor Alexandrov believes would not be possible without the NBCF Innovator Grant – a scheme developed specifically to provide researchers with the opportunity to break new ground in the development of innovative and possibly high-risk avenues of investigation. “This funding is essential, critical,” says Professor Alexandrov. “Working in an academic environment, you typically can get funding for an area in which you have a proven track record. But this research is completely new and different and that’s why the Innovator Grant is so important. Read the full story via the National Breast Cancer Foundation website.